“Liaise” an in effective reporting system, allowing remote monitoring of assets within the gas network. These may include Gas Network Pressures, Pressure Reduction Systems and Metering Installations. Data collected can be sent remotely to the host computer. The user can collect and analyse key data in real time, with the ability to monitor the condition and performance of safety devices, slam shuts, pressure controls and metering equipment, without the need for a costly site visits. 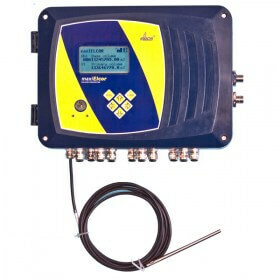 There are two variants of the infrared head HIE-04 with the USB connection available from UMW. For use with the PC it´s necessary to have a suitable USB driver installed on the PC. 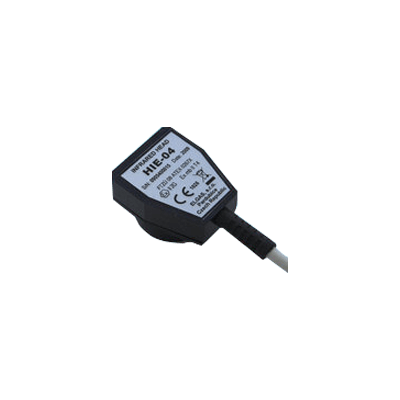 While the older variant of HIE-04 uses a special driver (ELGAS) the variant HIE-04 mod A uses a standard certified FTDI driver for ease of installation.